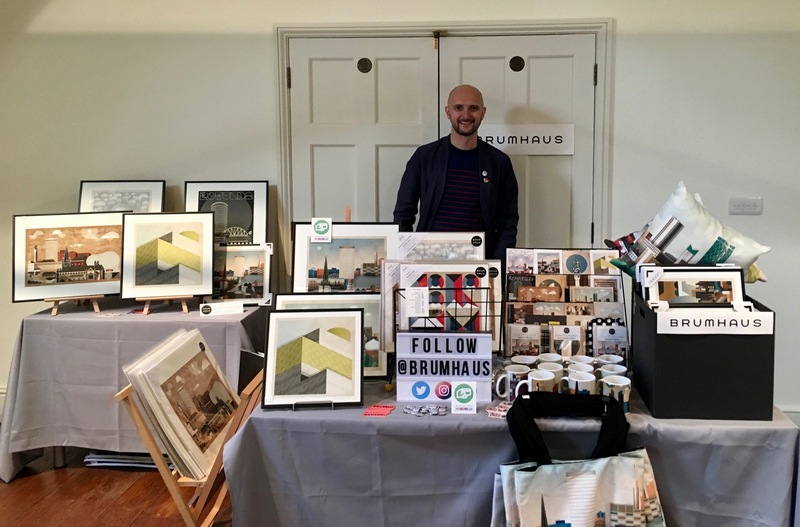 Brumhaus attends art markets throughout the year. 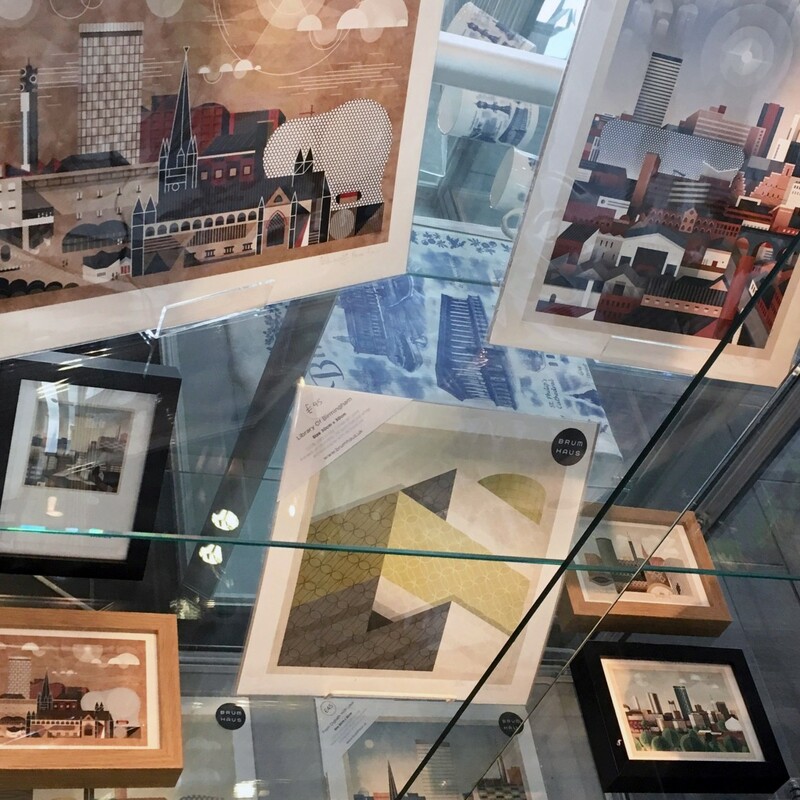 For the latest information on where to find Brumhaus next please check our social media accounts; Twitter, Instagram and Facebook links can be found at the bottom of this page. Stockists of a range of signed framed art prints. 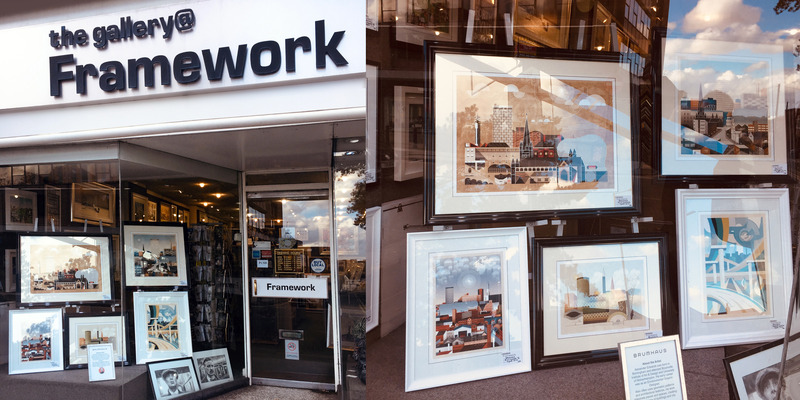 Visit www.framework-gallery.co.uk or call 0121 355 1333 for more info. Stockists of a range of signed small unframed art prints. A huge product range is available on Redbubble. You can also purchase signed prints direct from Alex (the Artist) on Etsy.